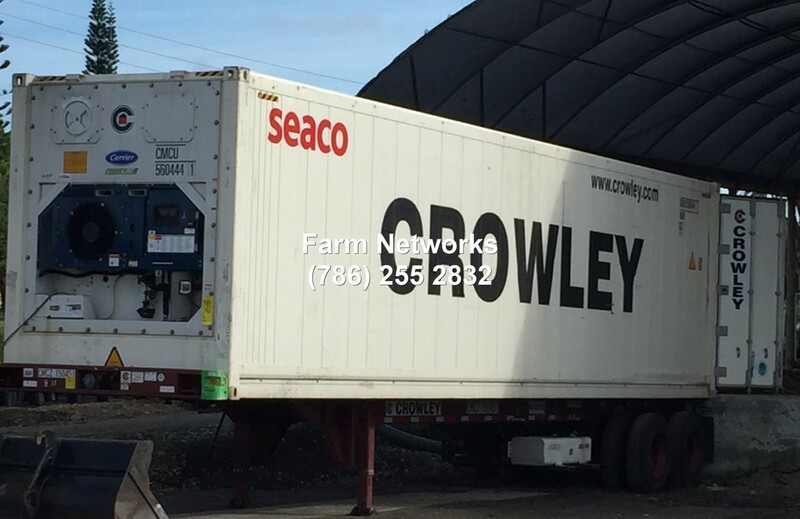 For more pictures of our inventory please visit our Instagram page. 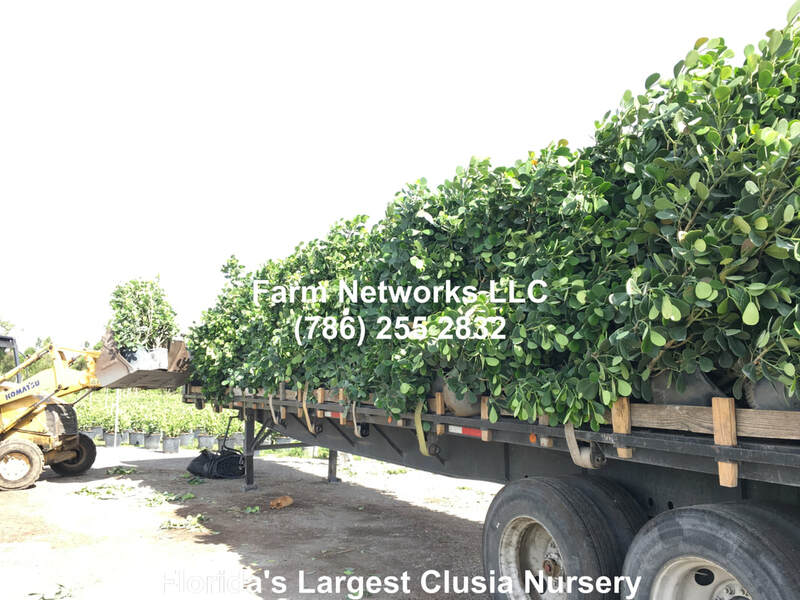 The great Clusia decicision! 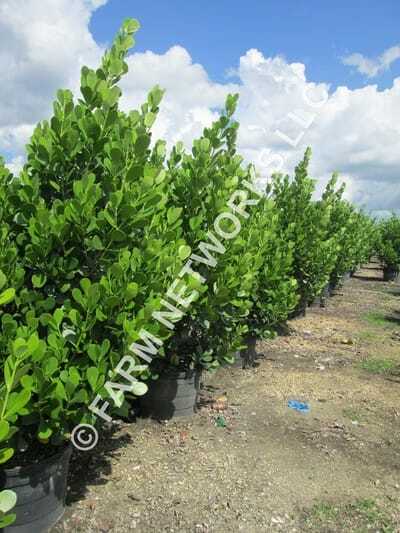 How a Clusia Guttifera hedge can turn your lawn into a work of art! 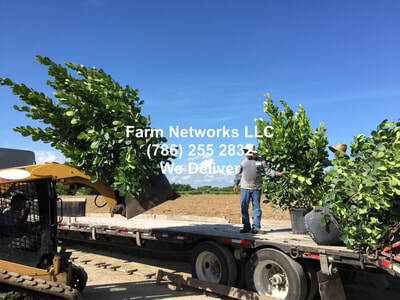 With so many people scratching their heads at finding a solution for their dying ficus that they have had for years they are now wondering what privacy hedge can provide them with the same coverage and the same length of vitality. The answer is simple and you can make NO mistake with the Clusia guttifera or clusea. Clusia plants are durable, salt tolerant and drought tolerant, also, they are white fly and all pest resistant! What else can a home owner or an association who has spent thousands of dollars spraying away wish for! 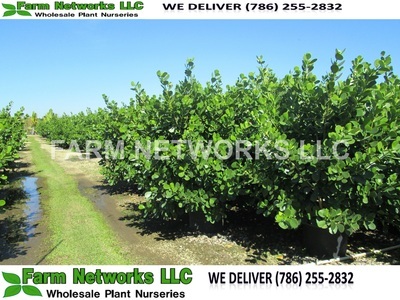 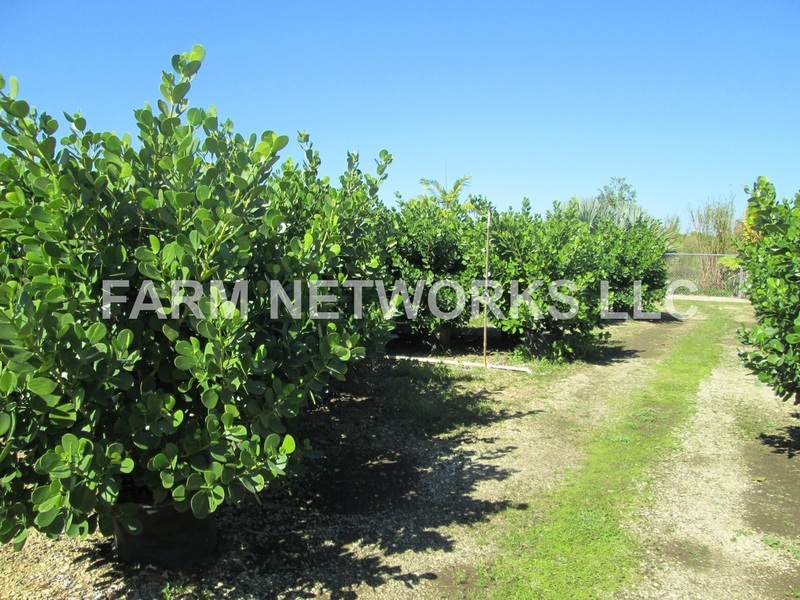 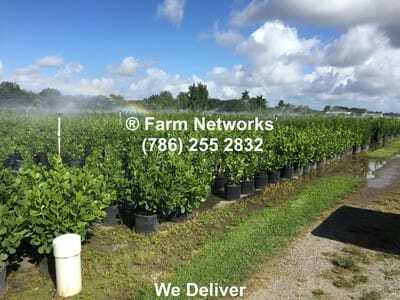 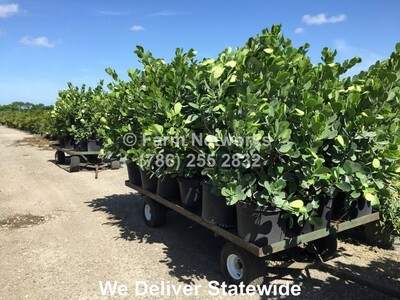 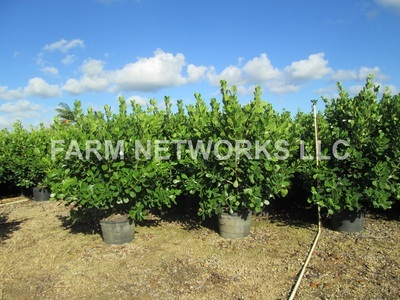 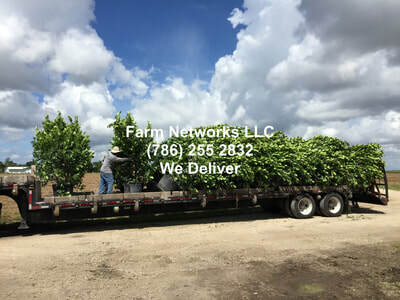 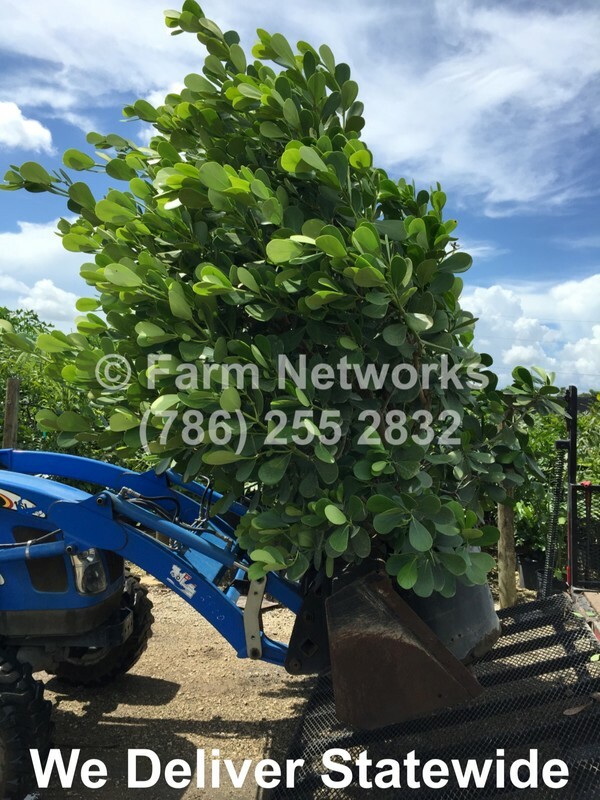 There is nothing better than a gorgeous full green clusia hedge that will be there for your grandkids and provide you with a hedge for a lifetime. 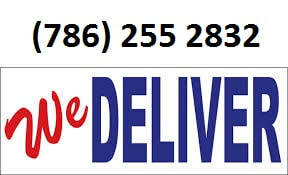 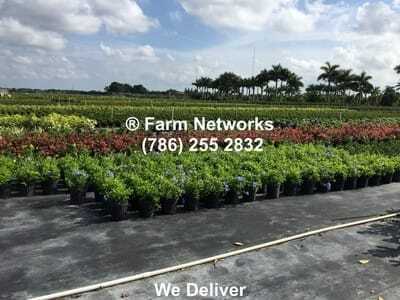 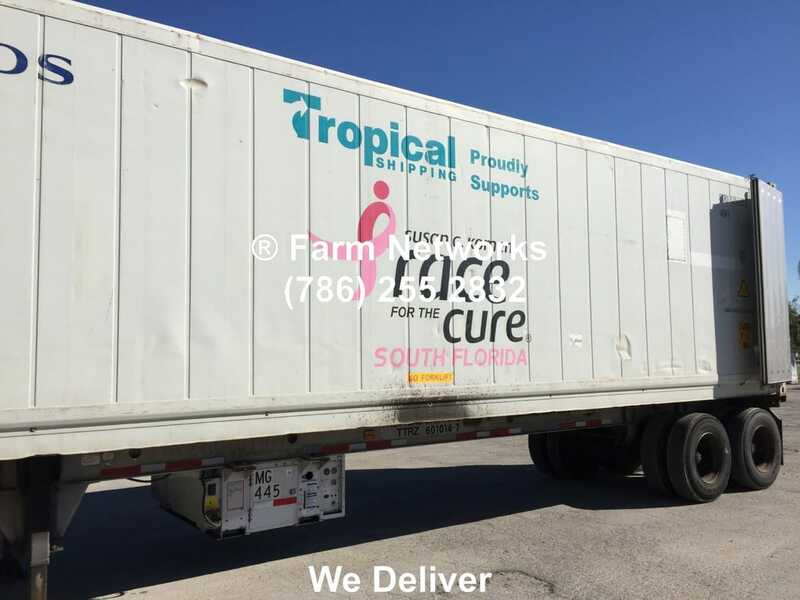 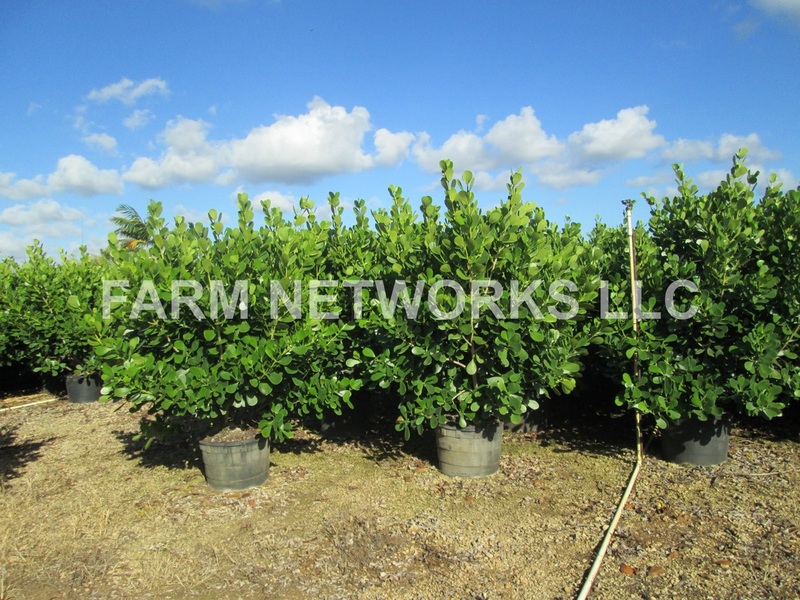 With the small and low maintenance clusia makes the perfect privacy hedge for customers in West Palm Beach, Coral Gables, Boca Raton and anywhere from coral springs to parkland. 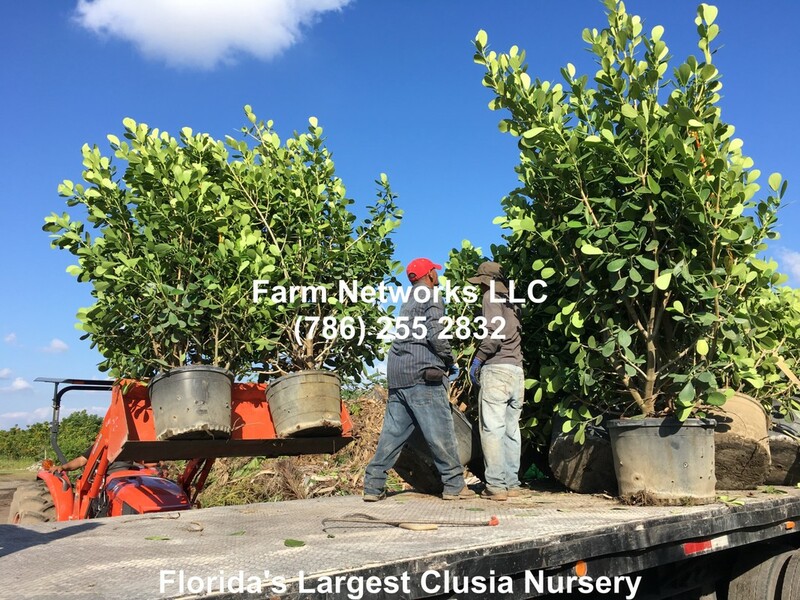 The gorgeous hedges of Palm Beach are dying because they are ficus and now you can begin to see the hedges of Palm Beach being filled by clusia hedges of Palm Beach. 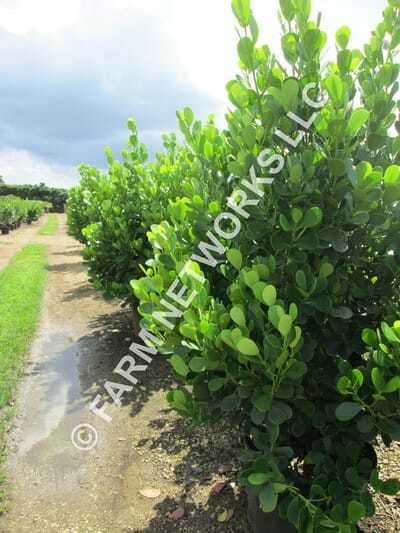 The hedges of palm beach have now become the CLUSIA hedges of palm beach. 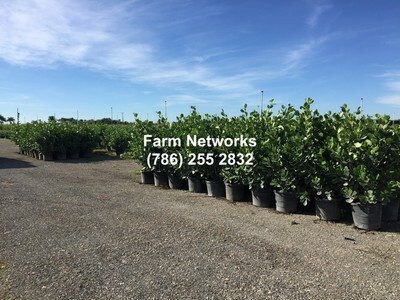 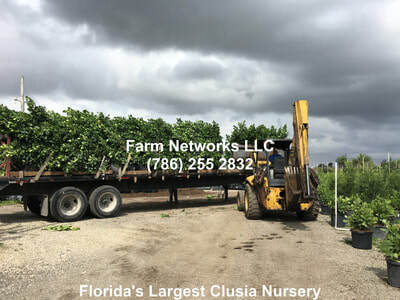 Clusia is an amazing choice if you want the best hedge available today! 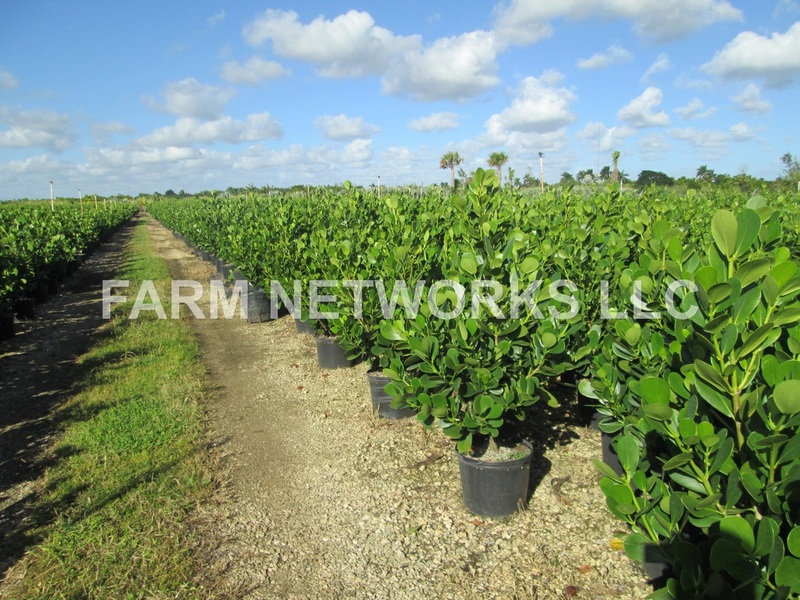 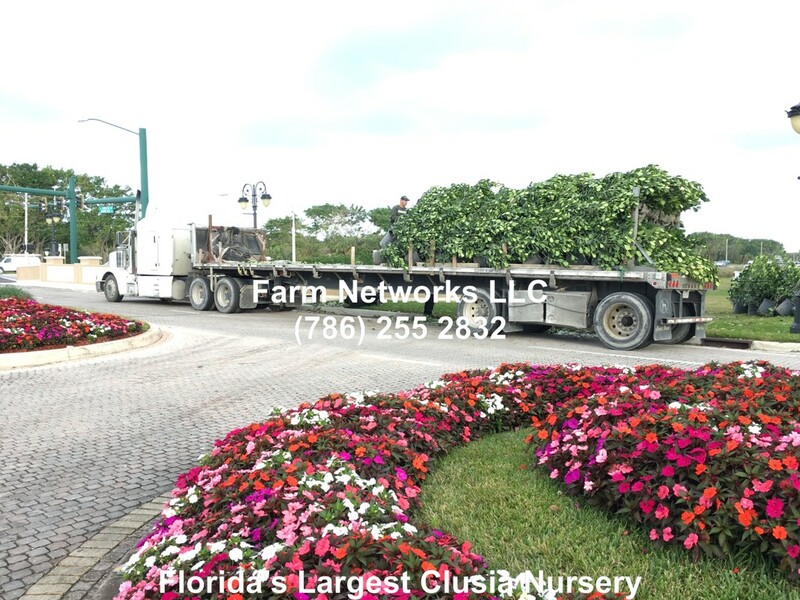 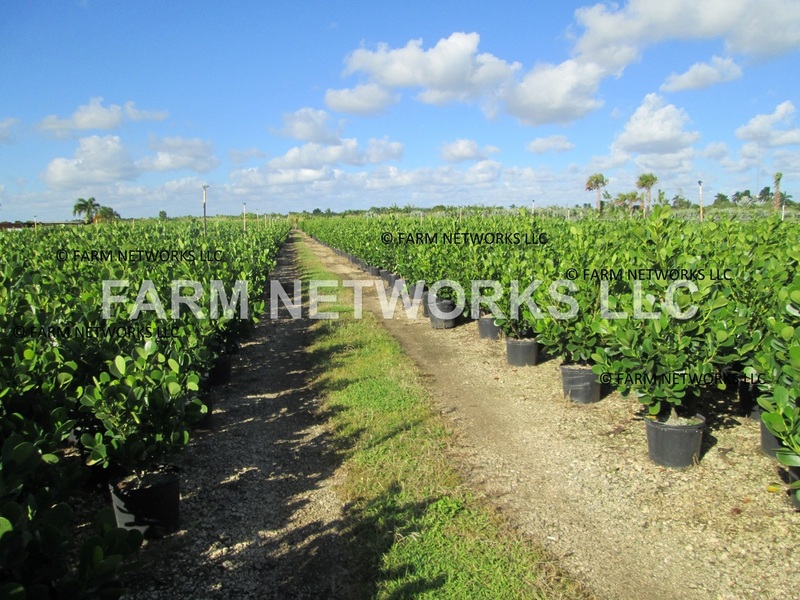 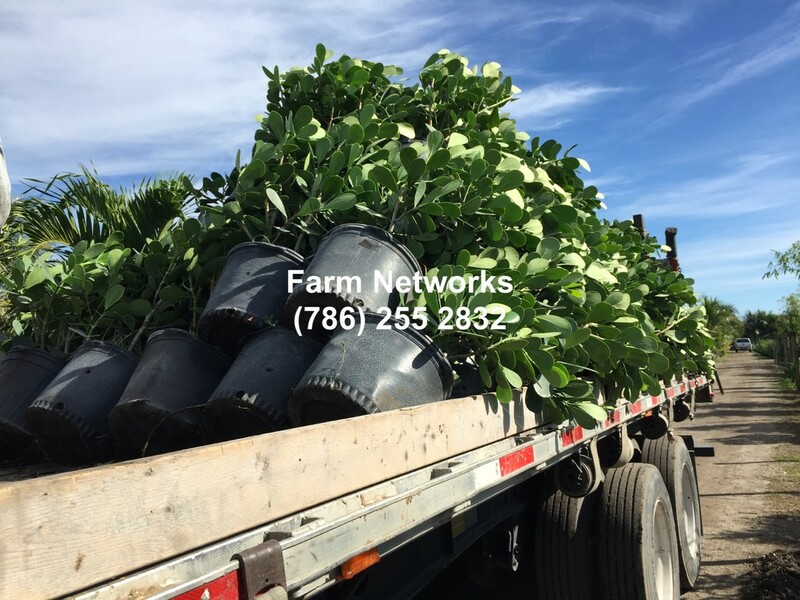 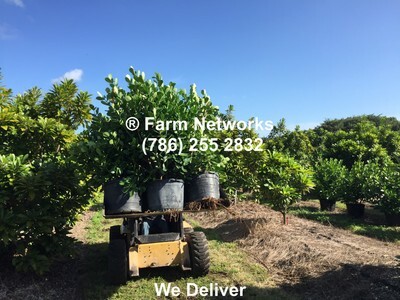 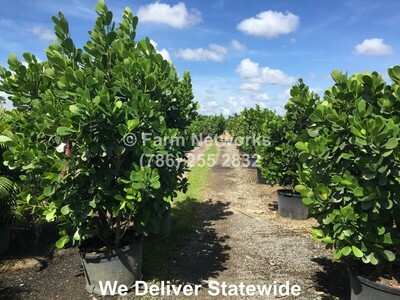 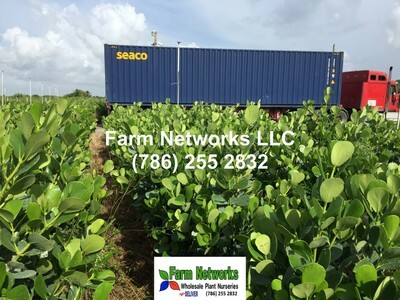 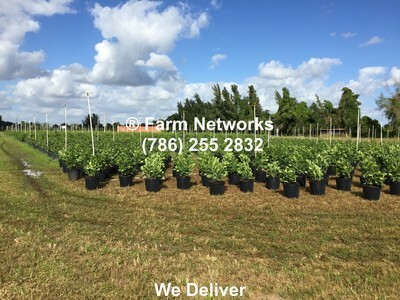 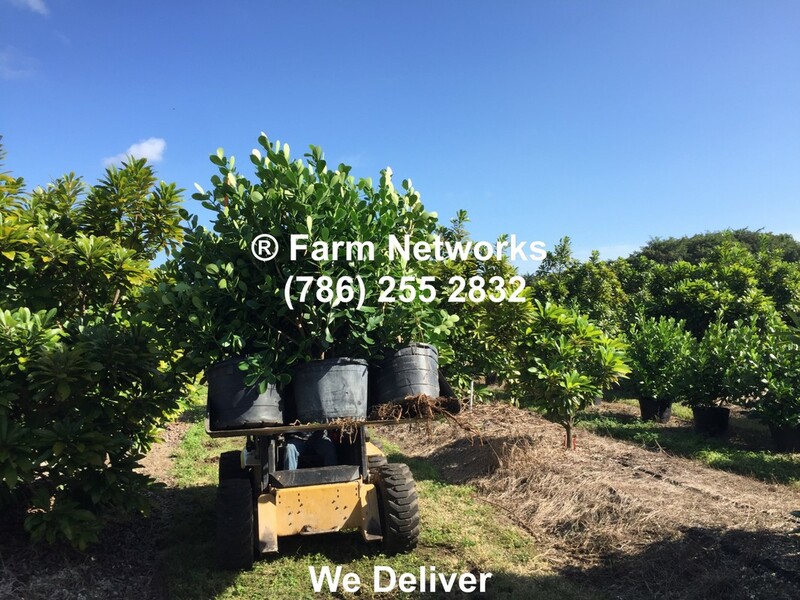 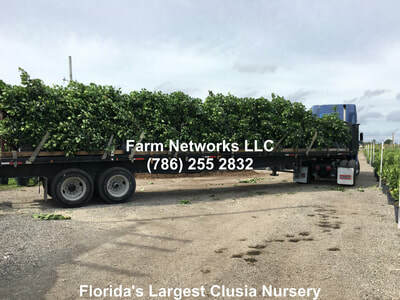 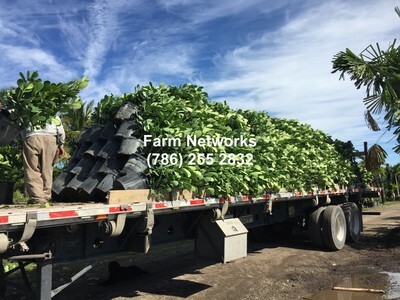 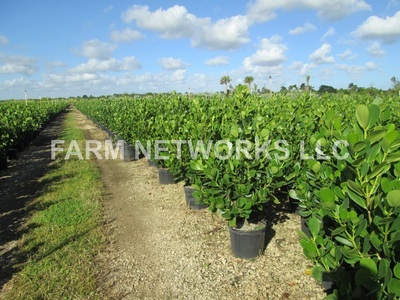 You really can’t go wrong with planting and installation of the clusia as long as you open a trench or a hole big enough for the clusia, clusias have a very low probability of being damaged according to farm networks llc, leaders and wholesale clusia growers in south florida. 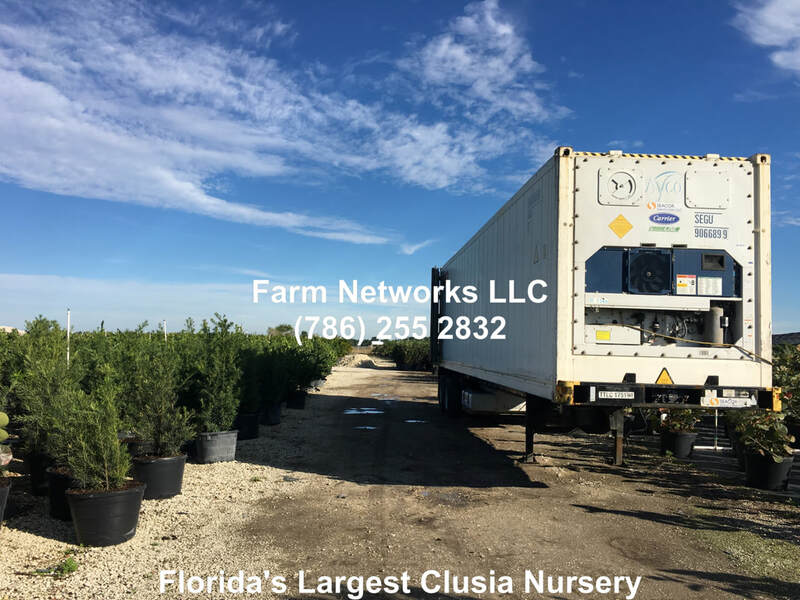 There is no doubt why clusias have become the most popular hedge in south florida and has once again provided privacy and gorgeous landscapes in south florida! 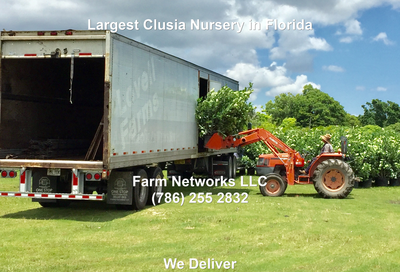 Do NOT make a great mistake- plant a clusia today!